The Midnight Movie Cowboys, finally back with a new episode. Do you see? 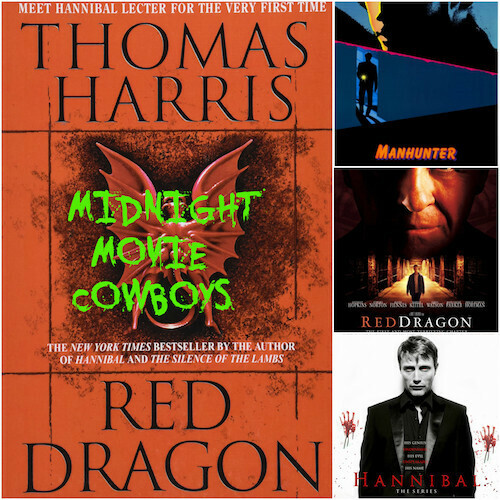 An episode where Stuart and John talk all things Red Dragon, the book and its subsequent film adaptations, Do you see? Brett Ratner, being trashed for the insepid filmmaker that he is, Do you see?